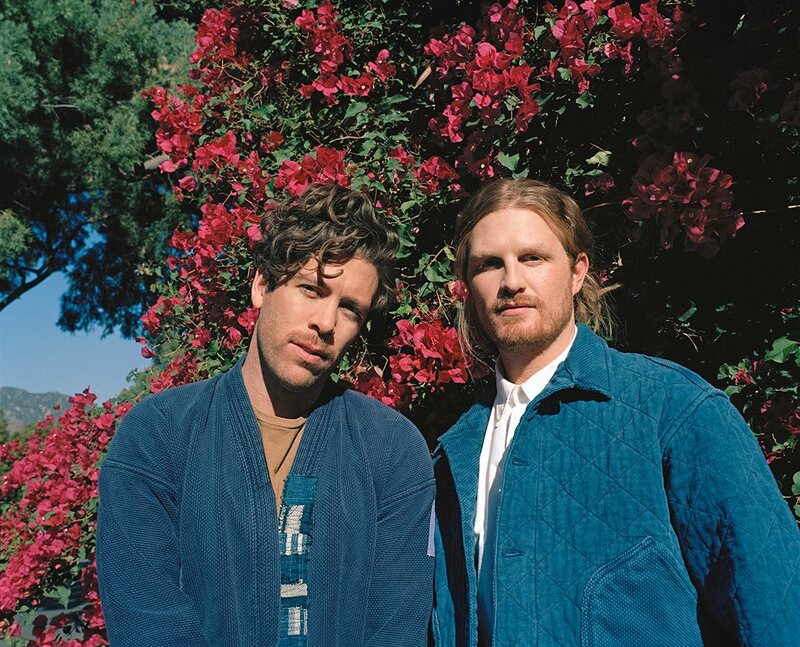 This week’s download comes from the platinum-selling duo FRENSHIP—James Sunderland and Brett Hite. You have seven days to download their song “Wanted A Name” feat. York Lore.